U-Lock Mini Storage offers more than a little extra space. 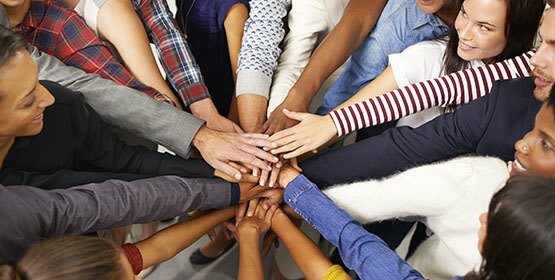 Our dedicated teams of friendly storage professionals are here to help you make the most of your moving or storage experience. 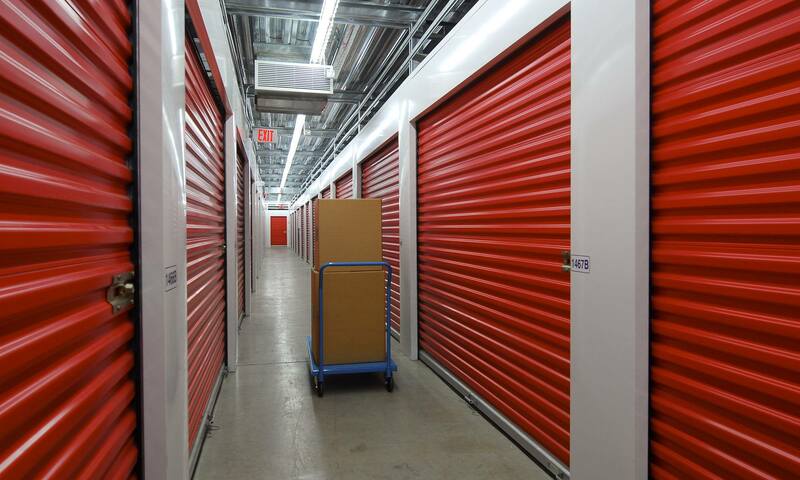 From the moment you arrive, you will be greeted by a clean, reliable storage facility and a knowledgeable team with one common goal: to make your life just a little bit easier. If you’re not sure what you’ll need to get the job done, our friendly team of experts are here to help. We’ll be happy to assess your situation and make recommendations based on your needs and budget. 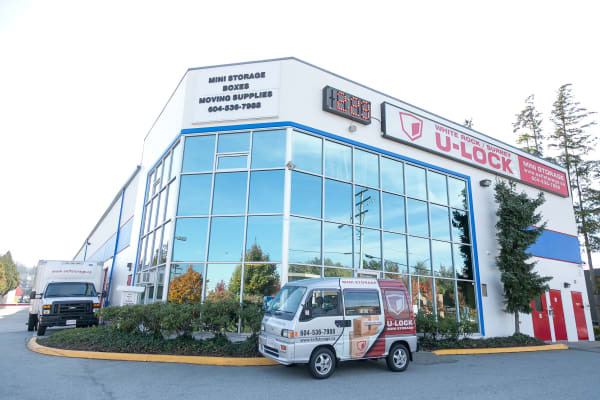 Armed with the right tools and a happy-to-help attitude, the pros at U-Lock are your one-stop-shop for all things moving and storage. Why Choose U-Lock Mini Storage? 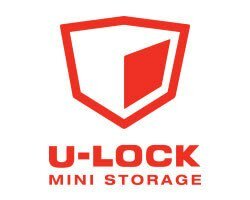 Whether downsizing your home, planning a remodel, or just looking for some more space around the house or office, U-Lock Mini Storage can provide the storage unit and services you need to streamline the process and simplify your move. When the last little bird leaves the nest and the cost and maintenance on your large family home starts to feel unnecessary, downsizing to a smaller home is a great way to free up time and money. Or maybe you’re just looking to clear some closet and garage space. Either way, we’ll help protect all those treasures and keepsakes while you enjoy a new clutter-free lifestyle. 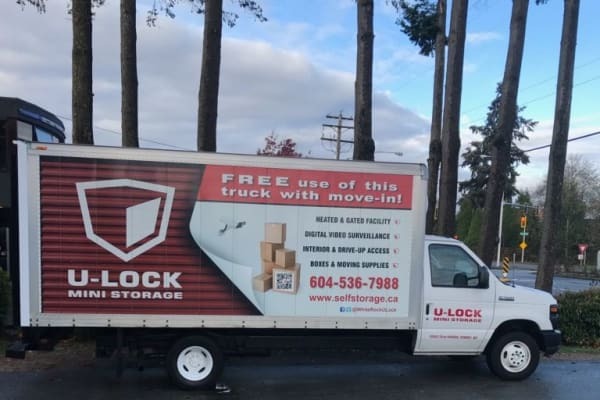 At U-Lock, we don’t just care about you on moving day. We care about the communities we serve all year round. That is why we are proud of our involvement with local Hospice Societies, Literary Projects, and other resource groups serving those in need right here in our home towns. Contact the location nearest you to start getting organized today. We can’t wait to show you what’s in store with U-Lock Mini Storage.